Missing Out on Online Orders? 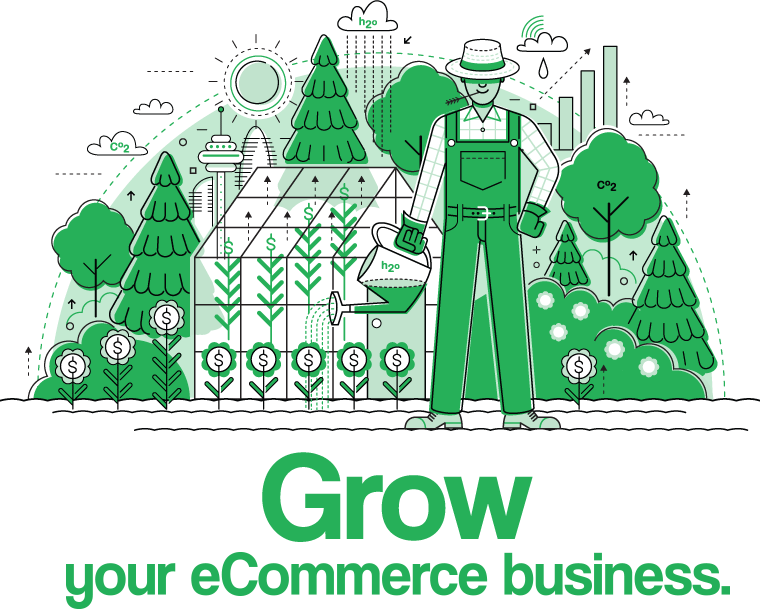 eCommerce is Booming and you should be too. Do you know how many people search online for your products? 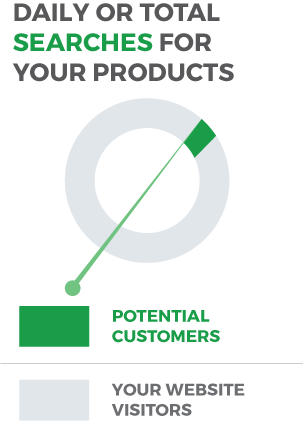 Or the online market size of your product categories? Trade show circuits are expensive.